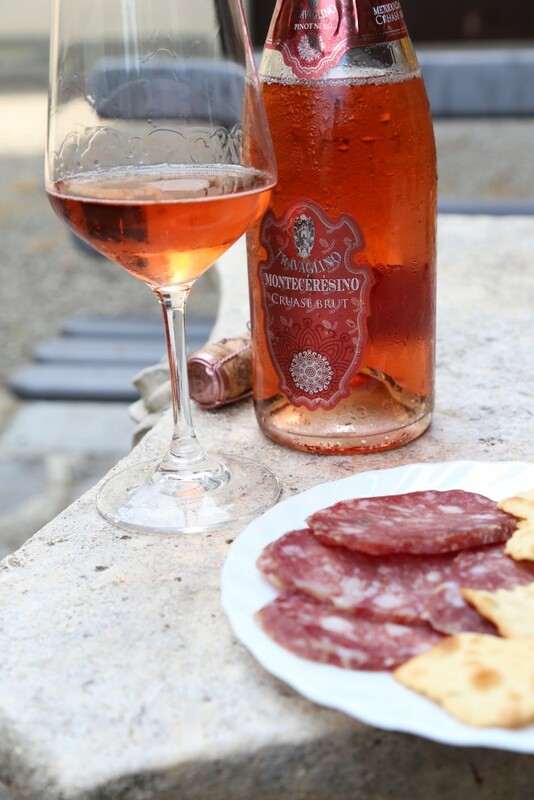 Enjoy a great experience made of flavors, tradition and passion: visit Tenuta Travaglino. 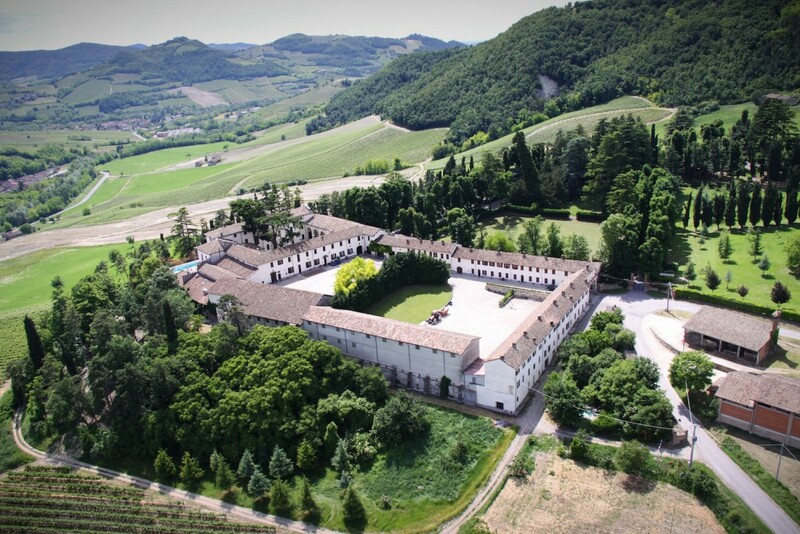 Just 1 hour from Milan, Genoa and Turin, this winery is the oldest wine-growing reality of Oltrepò Pavese. Indeeed, its history starts in the far 1111, when the building was an important medieval monastery. The years passed by and, like in any great relationship, the darkest hours were followed by luckier periods in a series of twists and turns often related to the alternation of various owners. In 1868: the turning point. The Milanese Cav.Vincenzo Comi bought the first part of the estate: 810 perches. Today, the family with Alessandro and Cristina are the fifth generation. Determined, resolute and dialectic, casually sporting its heritage, propulsive energy capable of mixing opportunities for simultaneous research and experimentation with the solidity of a land, a terroir, a wine cellar. 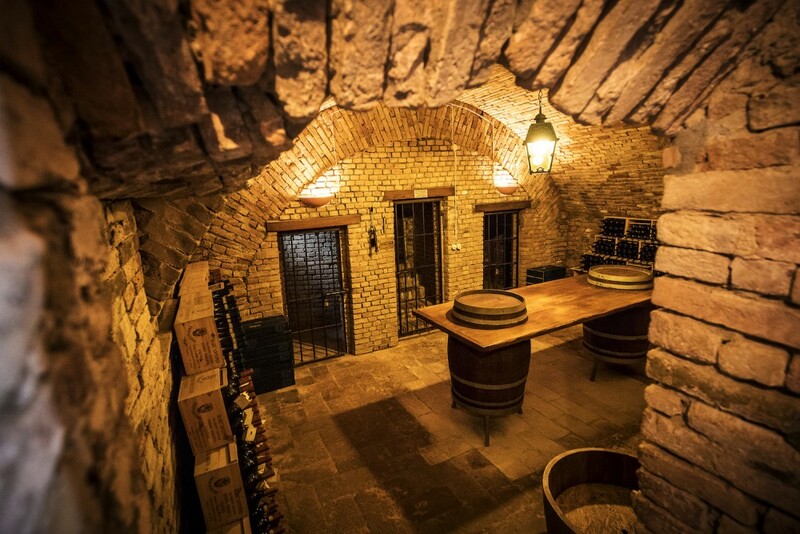 You will visit the winery and at the same time go back in time with the explanation of its incredible and long history! 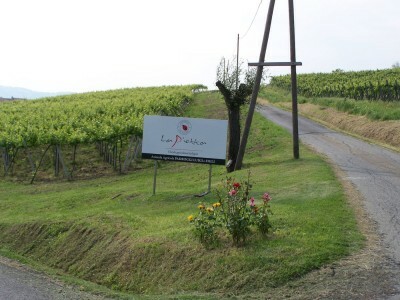 With this tour, at your arrival you will a great tour of the vineyards and the wine cellar, a very magical place, full of aromas, emotions, and great narrative power. 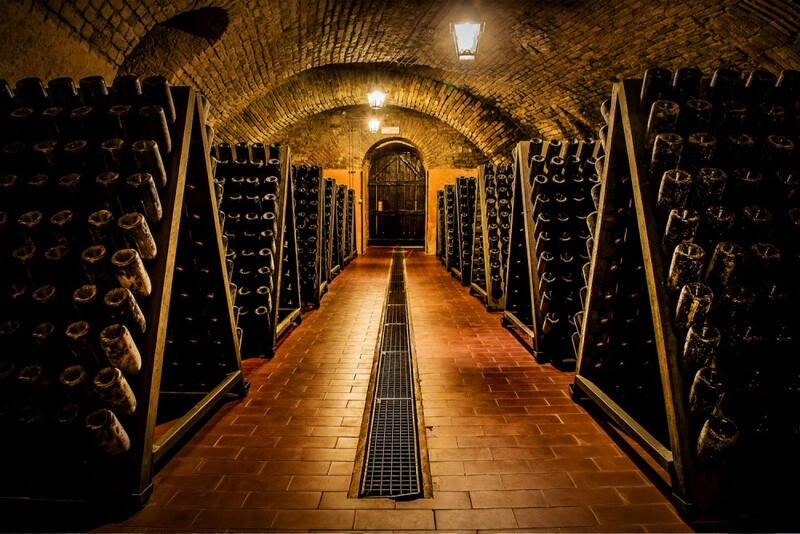 The oldest part of the cellar dates as far back as 1111: it is so beguiling that words cannot do it justice. 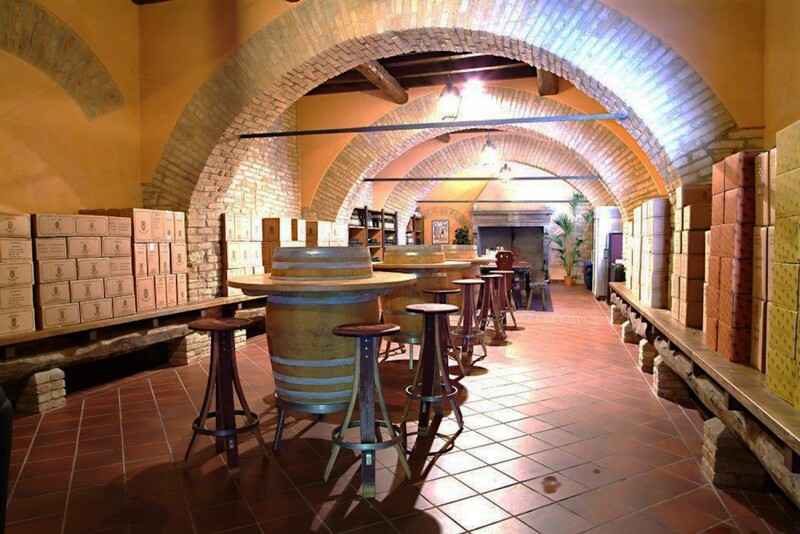 Adjacent to the cellar there is a nineteenth century showroom with centuries-old barrel vaults and open-view brickwork. Everything will be accompanied by some cheese, Salami and extra virgin olive oil!